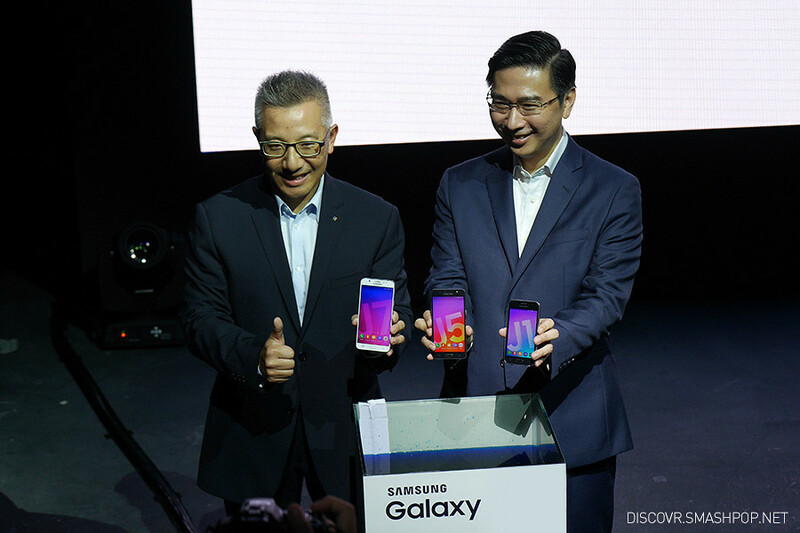 Just last night, Samsung Malaysia launches 3 new devices in the Galaxy J family: J1, J5 and J7 with data saving capabilities. This is achieved using the new Ultra Data Saving (UDS) Mode, which is capable of saving up an average of 50% on mobile data as well as increasing battery standby time by 2-folds. 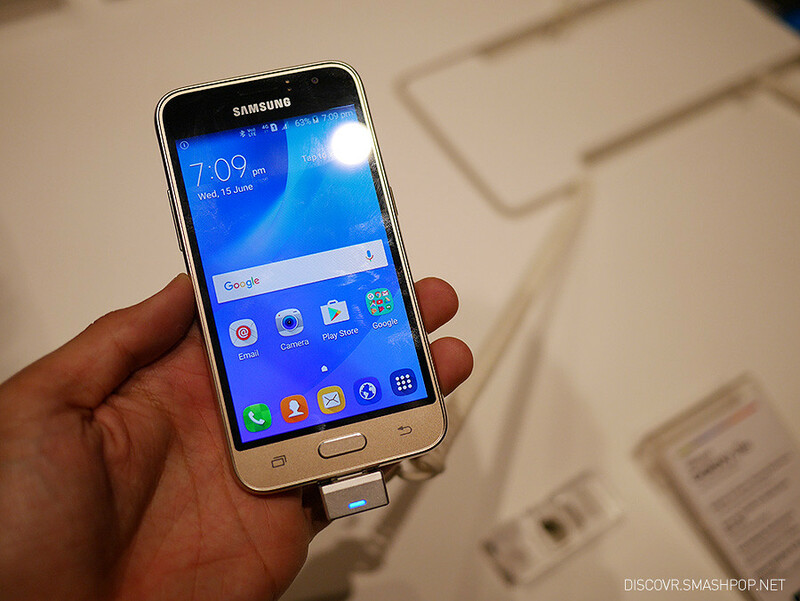 “As one of the leading brands in smartphone innovation, we at Samsung wanted to ensure that the Galaxy J Series (2016) fits current consumer needs while delivering better value to consumers. 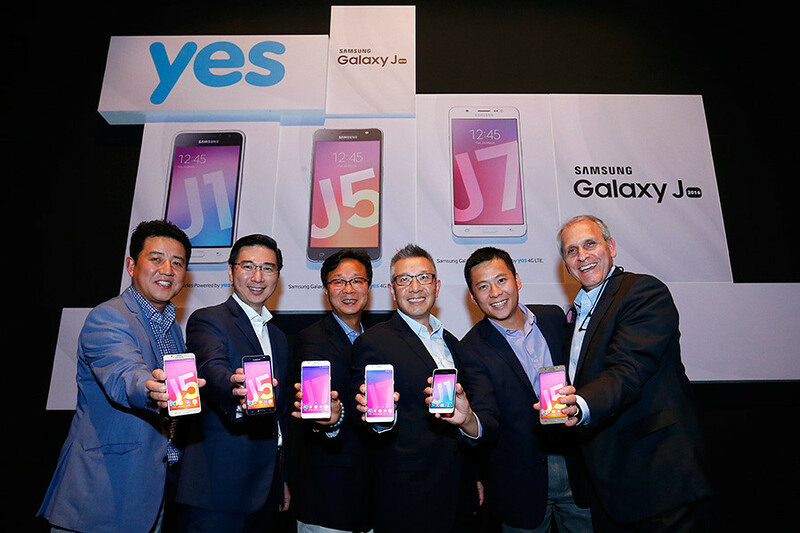 This is why we are also very excited to reveal a promotional bundle package with Yes 4G in order to further enhance our consumers’ user experience,” said Mr Lee Jui Siang, Vice President, IT & Mobile Business Unit, Samsung Malaysia Electronics. By purchasing any one of Samsung’s 2016 Galaxy J Series smartphones with Yes 4G’s SIM card bundle pack, users will receive a free Yes 4G LTE Prepaid SIM Card with 30GB data valid for 2 months. 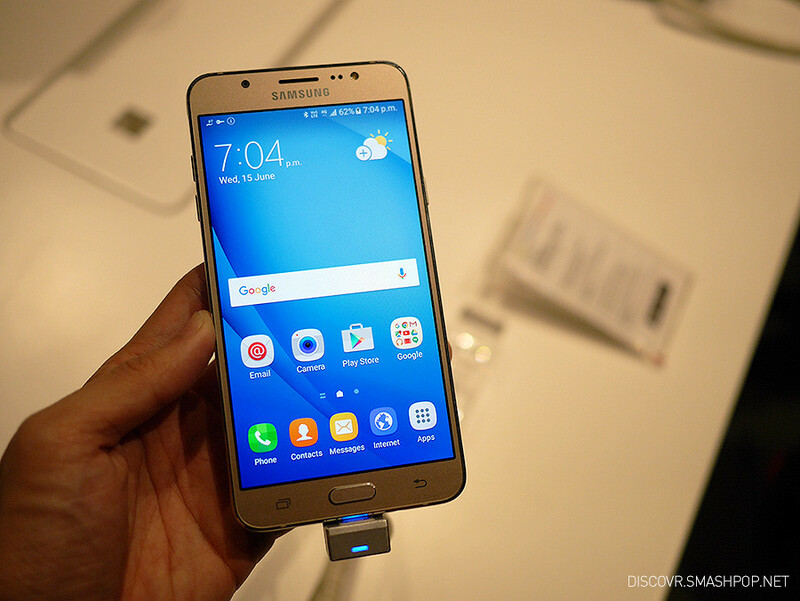 The Samsung Galaxy J1, J5 and J7 (2016) will be available beginning 16 June 2016 at all Samsung Experience Stores and authorised dealerships at a recommended retail price of RM449, RM849 and RM1,049 respectively (inclusive of 6% GST). 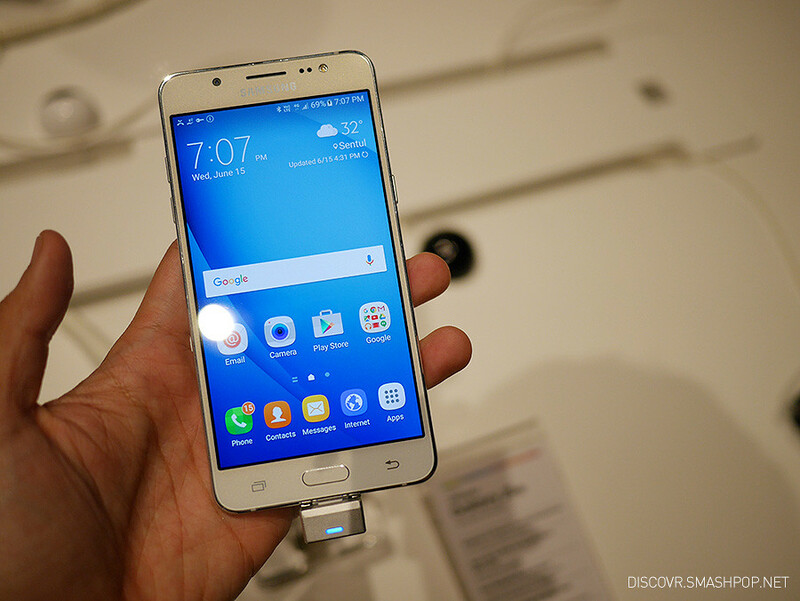 The smartphones are offered in three colour options – Black, White and Gold.